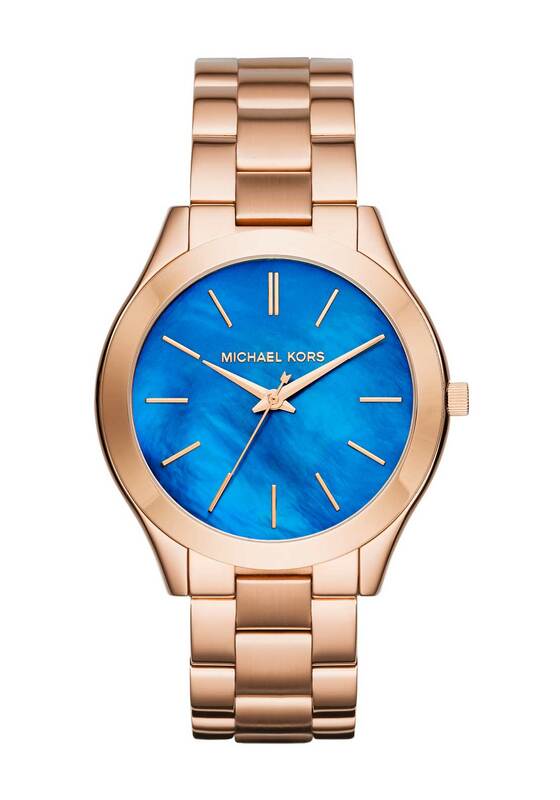 A vibrant cobalt blue face injects a modern touch of style to the Runway watch from Michael Kors. The perfect accessory to wear with your favourite jeans, a blouse and blazer. 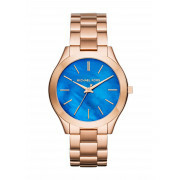 Designed with a rose gold plated bracelet strap. 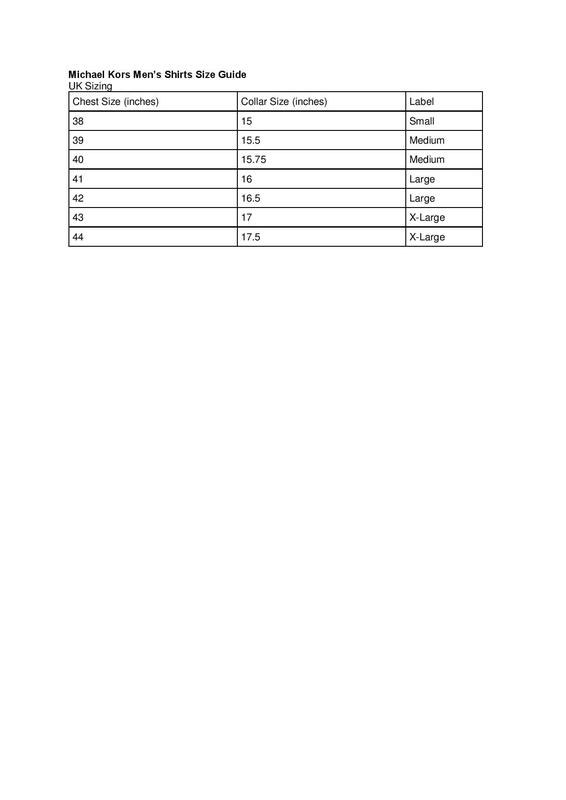 The simple masculine style face has minimalist hour markers and a Michael Kors logo.